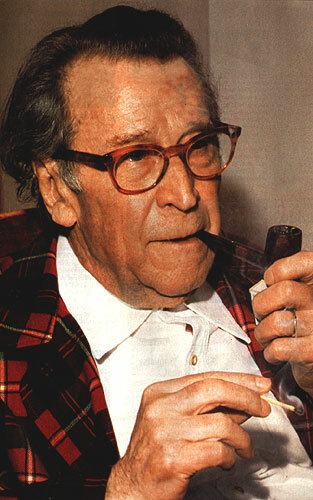 Georges Simenon  who was never admitted into the French Academy  has definitely achieved immortality. In this year when he would have turned 100, his timeless work is being rediscovered. From his family home in Liège to his final residence in Lausanne, we traverse here the itinerary of his life. His son John presents his image of his father, and specialists in his work paint his portrait. 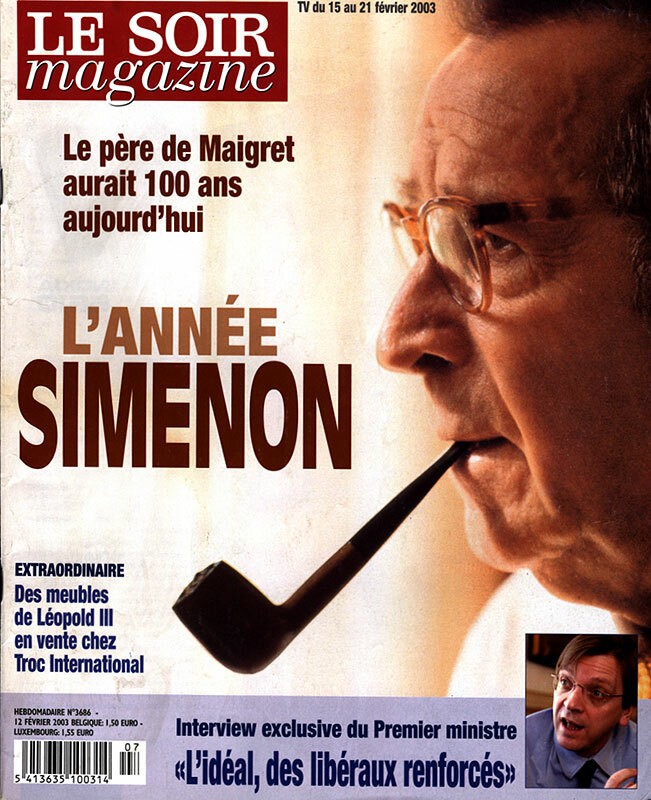 The manifestations of the homage being raised on his 100th birthday, occasion many encounters with this writer, so universal the we often forget he is Belgian. A dossier by René Henoumont, Joëlle Smets and Alain Van Der Eecken.